Scrape Armor is unlike any other vehicle protection product on the market. Their patent pending technologies prove that car protection has been redesigned from the ground up. All Scrape Armor protection panel kits are digitally designed and precision manufactured in their Bellevue, Washington facility to exacting standards, ensuring that Scrape Armor will fit your car’s make and model perfectly. 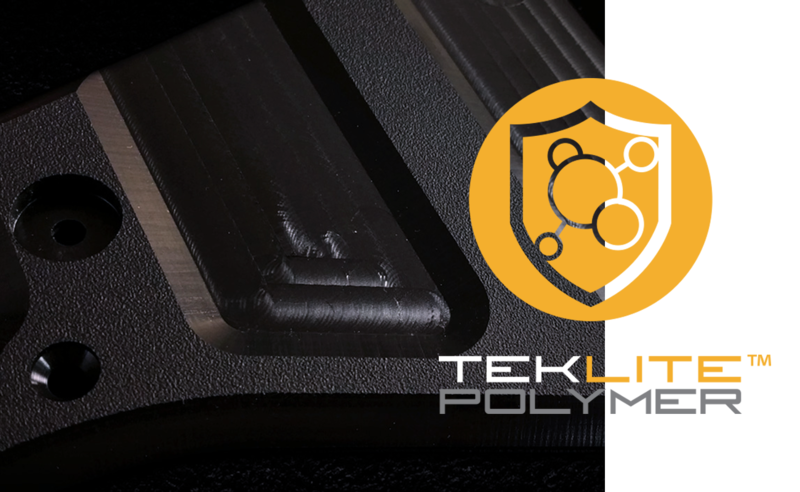 Each piece of Scrape Armor is made from Teklite™ low-friction coefficient polymer. Lightweight and sleek yet amazingly strong, Teklite™ is engineered to expand and contract at the same rate as your bumper in any weather which helps minimize separation. 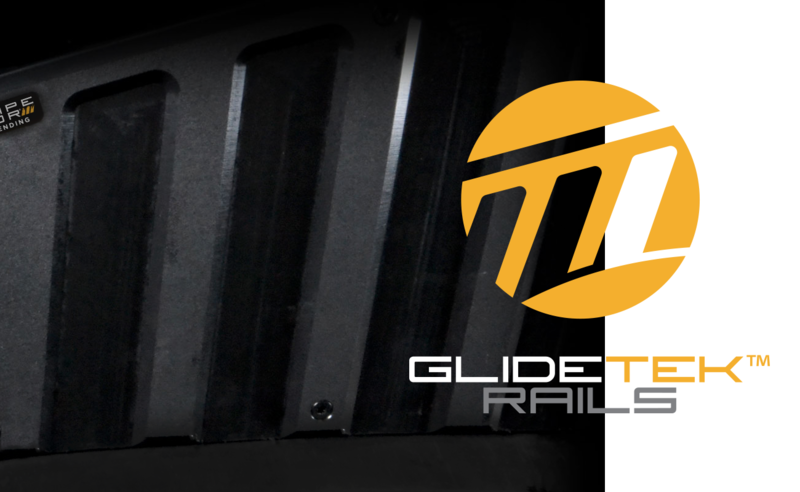 Scrape Armor features the patented Glidetek™ Rail design, giving it a groove pattern that reduces the contact surface area by more than 50% yet still provides the protection needed. Less surface = less friction = maximum protection. Precision Fit Around Every Curve. 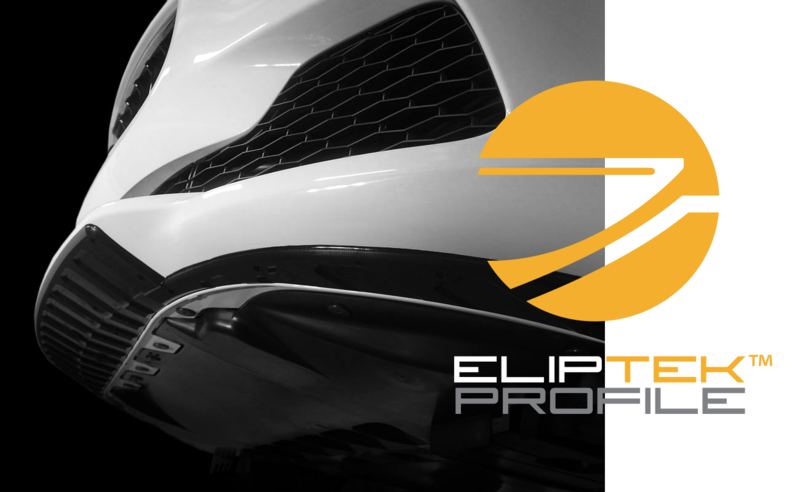 Scrape Armor’s Eliptek™ Edge Profile ensures each piece is perfectly contoured on the front and back edges so your car won’t get hung up on a parking curb or other obstacle.